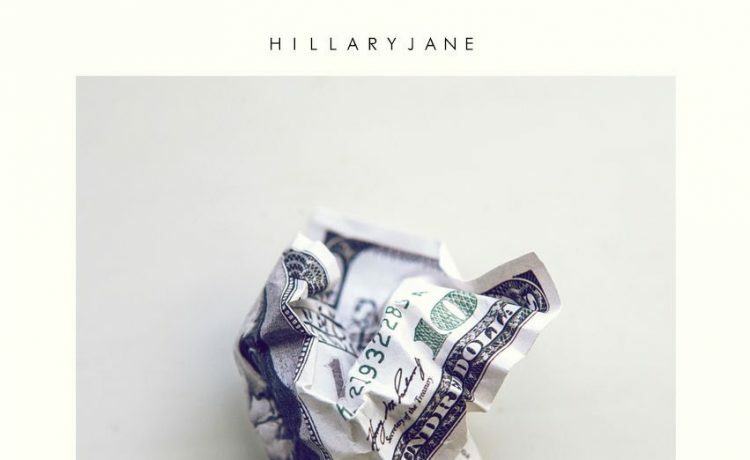 On “Celebrity,” HillaryJane and guest Thi’sl deliver a satirical banger about possessions that can’t fulfill an individual’s desire for true happiness. Pounding drums from the production of Grammy Award winning duo 808XEliTE set the tone and help drive the point home. Her debut EP, Stix and Stones releases via Infiltrate Music on July 29th.